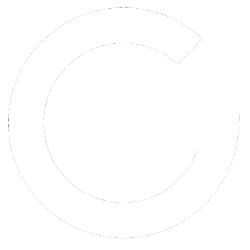 Delivering The Best Sewing Machine Repiar Services In Branson West, MO! Advanced Sewing Machine Repair has been serving Branson West and its surrounding cities for over 40+ years. We believe in repairing your beloved sewing machine rather than throwing it out and buying a new machine. 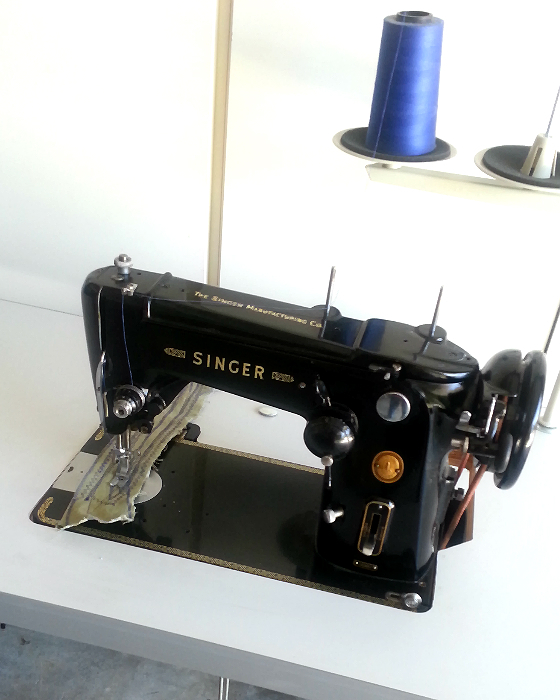 We repair all makes and models of home sewing machines, industrial and commercial sewing machines. If no one can seem to repair your machine, there is a strong probability we can. So give us a call today! Our team shows a level of excellence that surpasses our competitors, setting new standards. We specialize in just about every area of Sewing Machine Repairs and take pride in our work. 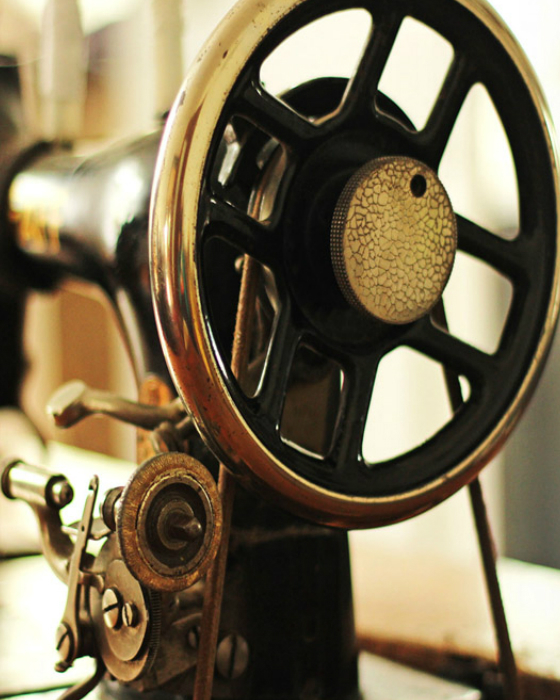 Be assured, we’ll treat your Sewing Machine as if it’s our own! 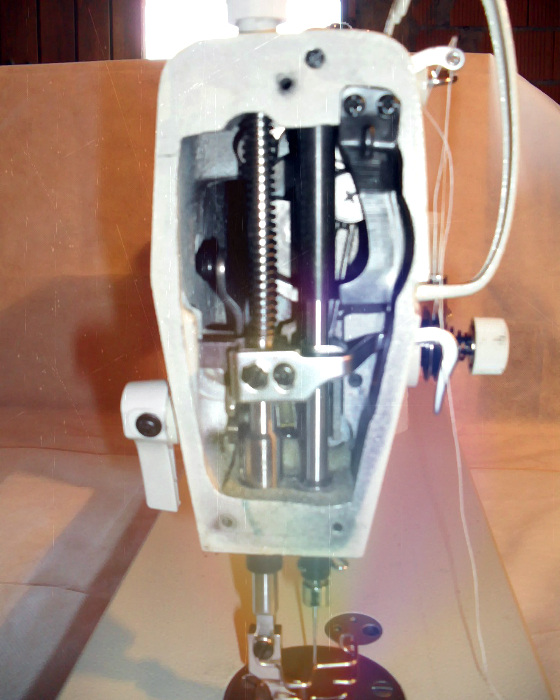 We are delicate to repair any brand from the Antique to the latest model of Sewing Machines. Your satisfaction is out main priority! We always work with our customers to get your machine up and Running! We are dedicated to the local community, and have been in business for over 40 years! We’ve continued setting our quality expectations high, to ensure your Sewing Machine will be running good as new. Our experts have many years of experience in the industry — Necessary to Repair your Sewing Machine with the best parts and completion in a timely manner. Let Us Handle all Your Sewing Machine Repairs & Parts Needs Today!